People often forget about poor old Delaware, the second smallest state in the union. But not only is Delaware a great place to live with low taxes and pristine beaches, it is also the perfect place to experience the thrill of casino gaming. You don’t need to go to a casino to get this exciting and fun atmosphere. Instead, Casino Night Events will come to you! 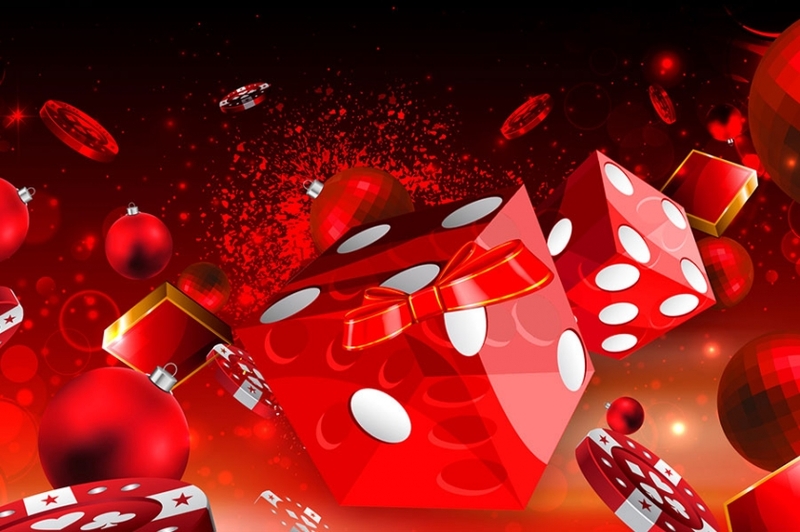 Casino Night Events is the premier party planning company that offers the very best in casino-themed parties. We bring the entire casino experience to your party with dealers, DJs, hosts and more. Here’s how it works: we provide all guests with chips to gamble with (instead of your hard-earned money) and these chips can be exchanged for raffle tickets that can be used to win prizes! This way you get all the authenticity and excitement of actual gambling but without the fear of losing money. Maybe your coworkers prefer Texas Hold ‘Em instead of Draw poker? No problem! 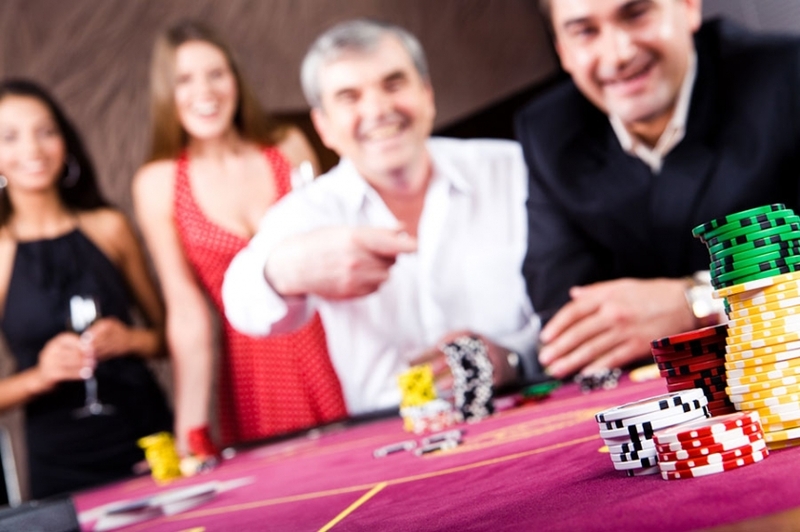 Casino Night Events’ team of professional dealers are schooled in every variant of the games we offer. You choose the game, you choose the fun. We understand that the party needs of each of our clients vary. That’s why we offer a variety of party packages designed to fit every budget and size. No matter how many guests are invited, we strive to meet your party needs and do it without breaking the bank. Casino Night Events strives to provide as authentic a casino experience as possible. We use real casino quality gaming supplies. Our staff is trained to provide courtesy, sophistication and class to our guests. Delaware was the first state to ratify the Constitution. Let Casino Night Events be your first choice for casino-themed office parties!